Duane Wakeham was elected to the PSA Hall of Fame in 2000. 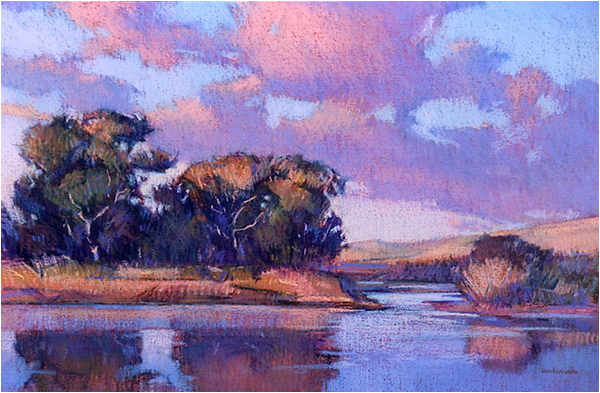 In 2009 Wakeham was named Pastel Society of the West Coast Pastel Laureate. 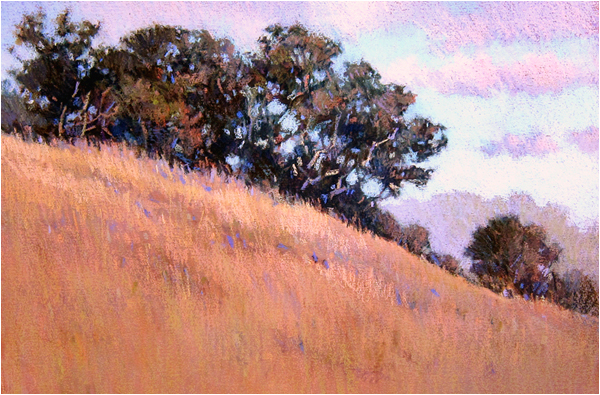 In 1995 he was named Master Pastelist, PSA and Distinguished Pastelist, Pastel Society of the West Coast. He is a member of PSA Board of Governors and IAPS Board of Directors. Born in Michigan, Wakeham attended Meinzinger Art School, Detroit, and later earned degrees in painting from Michigan State University (1959) and Stanford University (1961). He taught drawing and painting at Stanford and art history and oil painting at College of San Mateo (CA). During the early 60s he traveled and painted in Europe for two years, living the second year in Florence, Italy. He has conducted workshops, taught master classes, and juried exhibitions in California, Nevada, New Mexico, Hawaii, New York, Washington, D.C., and Ontario, Canada. 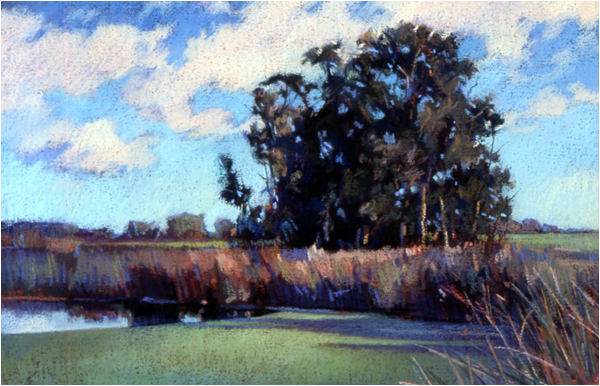 At PSA he taught a landscape workshop in 1997 and did demonstrations in 2001, 2004, and 2005, and has assisted in hanging “Pastels Only” each year since 1998. He is on the Editorial Advisory Board of The Pastel Journal. Publications include: A Painter’s Guide to Design and Composition (North Light Books, 2007); Pure Color: The Best of Pastels (North Light Books, 2006); The Pastel Journal (Sept/Oct 2000; Mar/April 2003); American Artist (Nov 1977; Aug 1994; Sept 2005); The Best of Pastels (Rockport, 1998); The Artist and the American Landscape (First Glance Books, 1998); 20 Oil Painters and How they Work (Watson-Guptill, 1978). He was revision author of the 3rd, 4th, and 5th editions and co-author of the 6th and 7th editions of Mendelowitz’s Guide to Drawing (1982-2007). Wakeham exhibited at Ankrum Gallery, Los Angeles (1974-1988); Gallery 30, San Mateo/Burlingame (1985-1995); and was represented by Hackett-Freedman Gallery, San Francisco (1995-2005). He has had 27 solo exhibitions. In addition to his landscape work in both pastels and oils, he maintains a weekly schedule of drawing and painting the figure. He has lived in California since 1959 and now divides his time between his home in San Francisco and his studio in Sebastopol.